We are excited and honored to officially announce the Grand Prize Winner and the First Place Category Winners for the 2017 Global Thrillers Book Awards for Thriller and Lab Lit Fiction Novels at the fifth annual Chanticleer Authors Conference and Chanticleer Book Awards Ceremony. 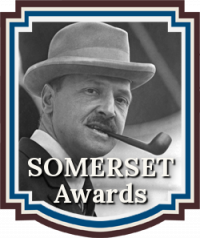 This year’s ceremony and banquet were held on Saturday, April 21st, 2018 at the Hotel Bellwether by beautiful Bellingham Bay, Wash.
We want to thank all of those who entered and participated in the 2017 GLOBAL THRILLER Book Awards, a division of the Chanticleer International Book Awards. When we receive the digital photographs from the Official CAC18 photographer, we will post them here and on the complete announcement that will list all the genres and the Overall Grand Prize Winner for the 2017 Chanticleer International Book Awards. Please check back! Click here for the link to the 2017 GLOBAL THRILLERS Shortlisters! An email will go out within three weeks to all Shortlisters with links to digital badges and how to order Shortlister stickers. Congratulations to the 2017 GLOBAL THRILLER SHORTLISTERS! Lake Perriguey, Copyrights Attorney at Law Works, LLC, announced the First Place Award Winners and the Grand Prize Winner for the 2017 GLOBAL THRILLER Book Awards at the Chanticleer Awards Banquet and Ceremony. Congratulations to the First Place Category Winners of the 2017 GLOBAL THRILLER Book Awards. 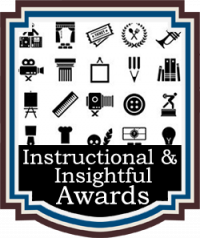 An email will go out to all First Place Category Winners and Grand Prize Winners with more information, the timing of awarded reviews, links to digital badges, and more by May 21st, 2018 (four weeks after the awards ceremony). Please look for it. 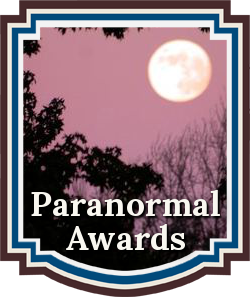 This post will be updated with photos from the awards ceremony. Please do visit it again! 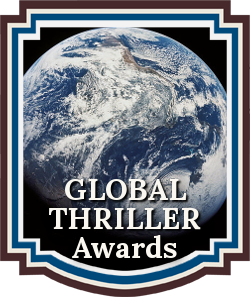 The deadline to submit to the 2018 GLOBAL THRILLER Book Awards is November 30, 2018. 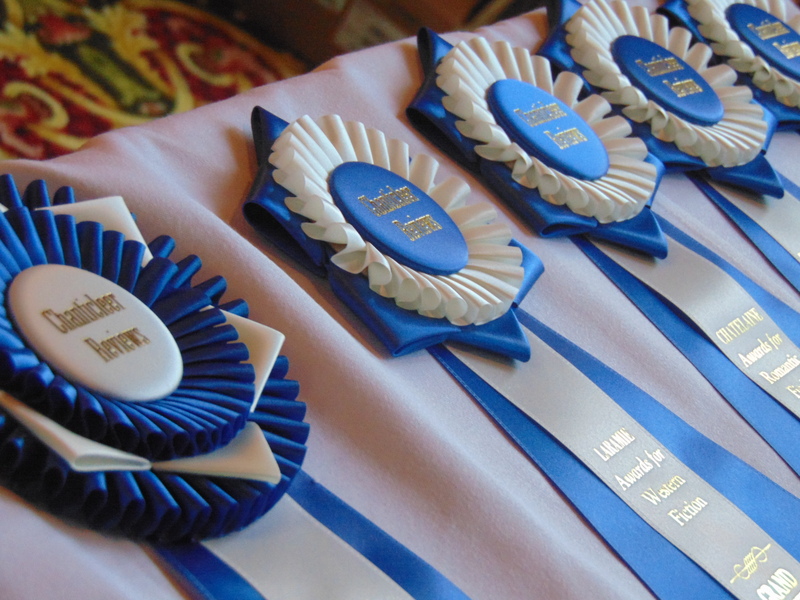 Our next Chanticleer International Book Awards Banquet will be held on Saturday, April 20th, 2019, for the 2018 winners. 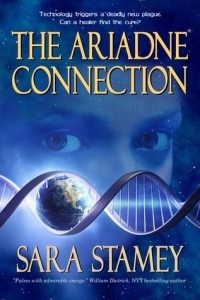 Enter your book or manuscript in a contest today!